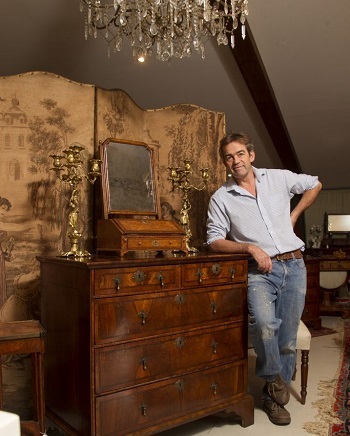 I have been restoring Antique furniture for over thirty years, and worked extensively in Europe before coming back home to Scotland and starting my own business in 1992. Over the years I have been fascinated by the furniture I have seen and restored, many things have happened over a lifetime of usage – pieces have been badly restored, cut down, veneered, transformed, repolished and brass work replaced. Our courses have been attended by the Art and Antiques Unit of Scotland Yard, antique dealers from all different fields from all over the globe, collectors, and guides of stately homes, farmers, and many other enthusiasts including a helicopter pilot! Our youngest participant was 19 and our eldest has been 84 so everyone is very welcome! A non-refundable deposit of £100 is required to reserve a place, with the balance payable four weeks in advance of the course. People come from all corners of the world to attend our “Know Your Antiques” courses and enjoy a break away in rural Angus. We can provide accommodation on-site as well as recommend some wonderful properties nearby. Please visit our Information Pack page for full details.  Jeremy is a proud full member of the British Antique Furniture Restoration Association (BAFRA), a national organisation of craftsmen and women, setup in 1979 to maintain the high standard in conservation and restoration. Jeremy is one of only four accredited members of BAFRA in Scotland, also listed in the Conservation Register run by UKIC in association with Historic Scotland.